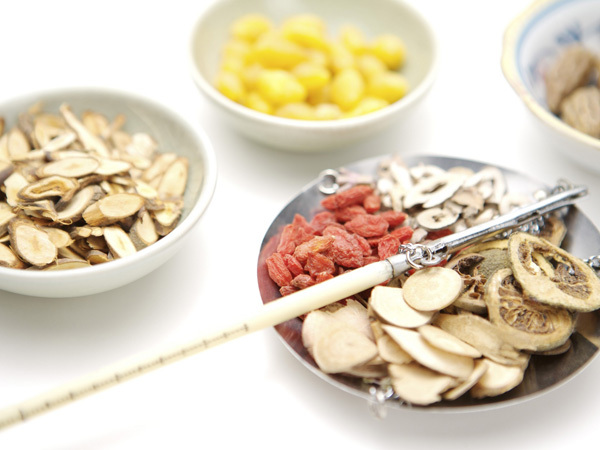 Traditional Chinese Medicine (TCM) is one of the great herbal systems of the world, dating back to the 3rd century BC. Yet throughout its history it has continually developed in response to changing clinical conditions, and has been sustained by research into every aspect of usage. This process continues today with the development of modern medical diagnostic techniques and knowledge. Chinese herbal medicines are very safe when prescribed correctly by a properly trained practitioner. Over thousands of years, experienced doctors have compiled detailed information about the pharmacopoeia and placed great emphasis on the protection of the patient. Allergic type reactions are rare, and will cause no lasting damage if treatment is stopped as soon as undesired symptoms appear. 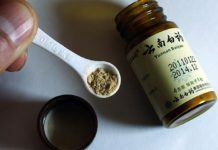 The primary difference between Chinese and Western medicine can be described as Chinese treats the Yang and Western treats the Yin. Everything in the universe can be described in terms of Yin or Yang. This is one of the underlying philosophies of Traditional Chinese Medicine. When applied to medicine in general, Western medicine acts upon the Yin of the body, the substance of the body, the actual cells and chemicals. Traditional medicine works more on the energy that animates those cells. Acupuncturists can use as many as nine types of Acupuncture needles, though only six are commonly used today. These needles vary in length, width of shaft, and shape of head. Today, most needles are disposable. They are used once and discarded in accordance with medical biohazard regulations and guidelines. There are a few different precise methods by which Acupuncturists insert needles. Points can be needled anywhere in the range of 15 degrees to 90 degrees relative to the skin surface, depending on the treatment called for. In most cases, a sensation, felt by the patient, is desired. Another popular treatment method is Moxibustion, which is the treatment of diseases by applying heat by burning specific herbs to Acupuncture points. Acupuncture and Moxibustion are considered complimentary forms of treatment, and are commonly used together. Moxibustion is used for ailments such as bronchial asthma, bronchitis, certain types of paralysis, and arthritic disorders. One of the most popular alternatives to Acupuncture is Acupressure. This is simply Acupuncture without needles. Stimulation of the Acupuncture points is performed with the fingers or an instrument with a hard ball shaped head. Another variation of Acupressure is Reflexology (also called Zone Therapy). This is where the soles of the feet and the posterior-inferior regions of the ankle joints are stimulated. Many diseases of the internal organs can be treated in this manner. 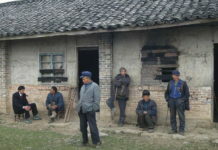 Scrape Therapy is another oldest medical method of traditional Chinese medicine. The doctor will use equipment dipping some medicinal liquid to repeatedly scrape a part of patient’s body till red pots appearing on the skin. For its convenience and simpleness, scrape therapy is widely used in clinical treatment in hospital and family health care. Matching cupping or acupuncture can get a better efficacy of promoting circulation and removing stasis, and detoxifying. It’s popular way to treat cold among Chinese people. Massage, another kind of oldest medical treatment of traditional Chinese medicine. It’s an important part of traditional Chinese medicine. It can be divided into body massage and feet massage. Doctor will do massage according to specific acupuncture point. When Chinese people get muscle soreness or want to relax muscle, they will choose massage to relief their soreness. Foreigners may be confused when they meet a patient after cupping heal for many red dots are left on patient’s body. Cupping is another type of treatment. This is a method of stimulating Acupuncture points by applying suction through a metal, wood or glass jar, in which a partial vacuum has been created. This healing technique produces blood congestion at the site, and therefore stimulates it. Cupping is used for low backache, sprains, soft tissue injuries, and helping relieve fluid from the lungs in chronic bronchitis. 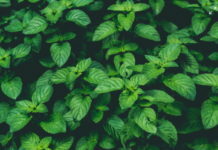 There is a growing body of research which indicates that traditional uses of plant remedies and known pharmacological activity of plant constituents often coincide. However, herbal medicine is distinct from medicine based on pharmaceutical drugs. Firstly, because of the complexity of plant materials, it is far more balanced than medicine based on isolated active ingredients and is far less likely to cause side-effects. Secondly, since herbs are typically prescribed in combination, the different components of a formulae balance each other. They undergo a mutual synergy which increases efficacy and enhances safety. Thirdly, herbal medicine seeks primarily to correct internal imbalances rather than to treat symptoms alone, Therapeutic intervention is designed to encourage a self-healing process. Chinese herbal medicines are very safe when prescribed correctly by a properly trained practitioner. Over thousands of centuries experienced doctors have compiled detailed information about the pharmacopoeia and placed great emphasis on the protection of the patient. Allergic type reactions are rare, and will cause no lasting damage if treatment is stopped as soon as symptoms appear.